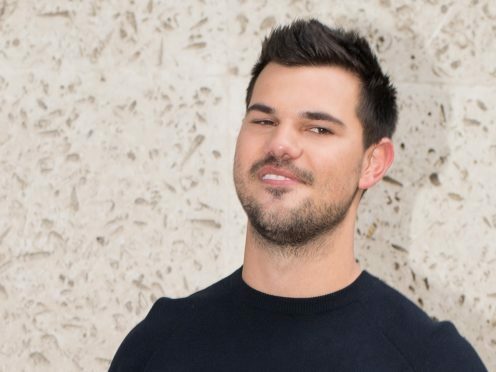 Twilight actor Taylor Lautner has said his sister Makena is “so much braver” than he is after she underwent heart surgery. The star, 26, shared a photograph on Instagram of his sister lying in bed in the Children’s Hospital Los Angeles as he leans over and kisses her forehead. He wrote: “2nd heart procedure is finally a MASSIVE success. Couldn’t possibly look up to this little/not so little girl any more. Last month, Lautner wished her a happy 20th birthday by sharing a photograph of them both as children. His sister is an aspiring volleyball player, who gave a TEDx talk in 2016 about her recovery from surgery after tearing her anterior cruciate ligament. In the talk, she revealed she had been diagnosed with a rare condition called SVT, which causes her heart to beat more than 300 beats per minute.